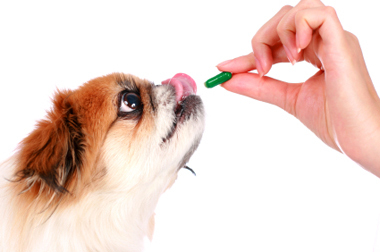 No matter if it's for you or your pet, obtaining or refilling medications equals one more errand to run. At Dallas Highway Animal Hospital, our goal is to make things as easy as possible for you. This is why we have affiliated ourselves with VetSource, an online pharmacy and home delivery service. For more information, visit VetSource or contact us today. We can answer any of your questions and help you get started with the online ordering and home delivery of your pet's medications.